We are machining,Forging and Casting supplier in Ningbo. We have our own foundry and provide goods in high quality and competitive price and professional service. 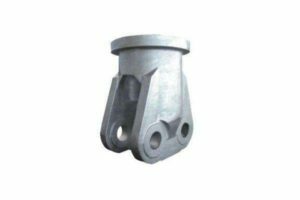 All our workers and engineer are well-experienced.The above Custom Grey Iron Casting parts are for your referrence only. 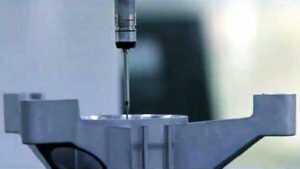 Processing method : Lathing,milling,boring,pulling,drilling,CNCmachining,Further processing for your casting part if you need. Surface: Polishing,Plating, painting, anodizing, powder coating, sand blasting etc. Process:Casting+ Machining(if need)+Surface treatment.We can provide a whole product line. Quality:100% inspection on critical dimensions or follow your special requst. Design support:Pro/E, Auto CAD, Solid work, CAXA UG, CAM, CAE. Packaging: Strong Plywood Case , European Standard or According to your requirement . Samples delivery time: within one week. 1.We have our own factory, so we can supply you the competitive price. 4. We have ISO9001:2008 certification and have professional personnel to 100% inspect the products, so don’t worries about the quality.